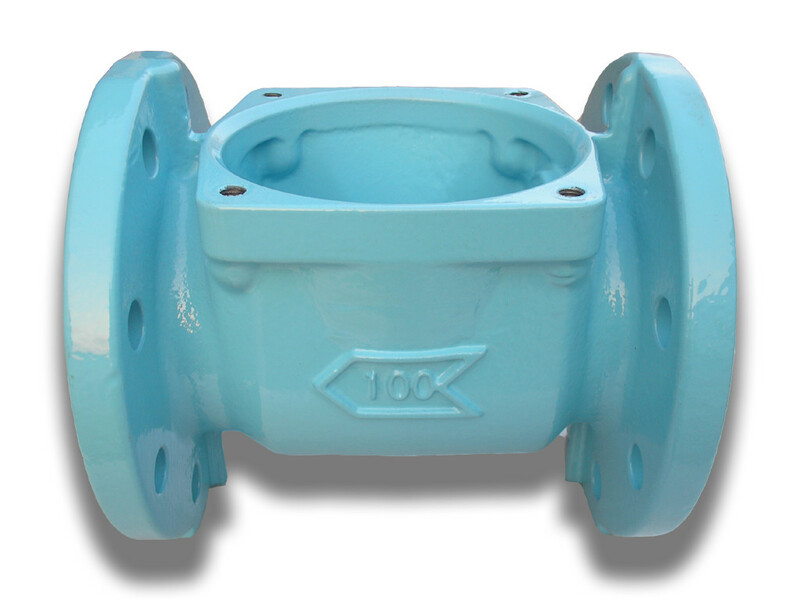 Water Meter Housing,Valves,Strainers and Meters,Products,Rockpower - Fluid Handling Equipment and Machine Parts. Water Meter Housing finish machined and epoxy powder coated for Horizontal Woltmann Water Meter for industry and water supply. 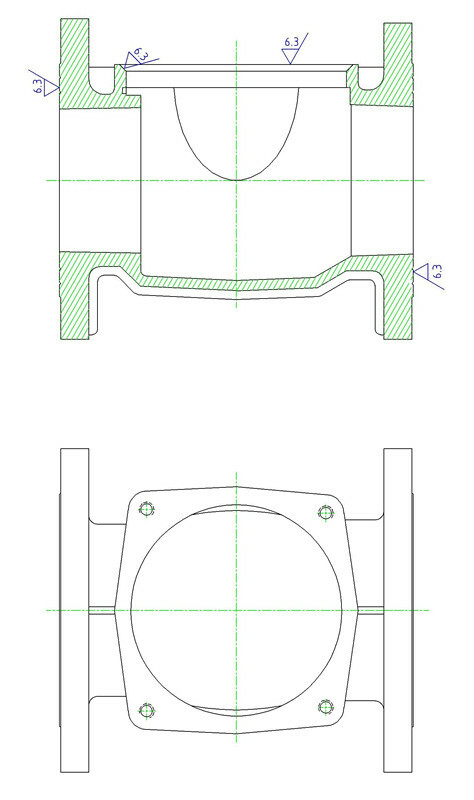 Type A: with sloping surface contacted with a horizontal turbine. 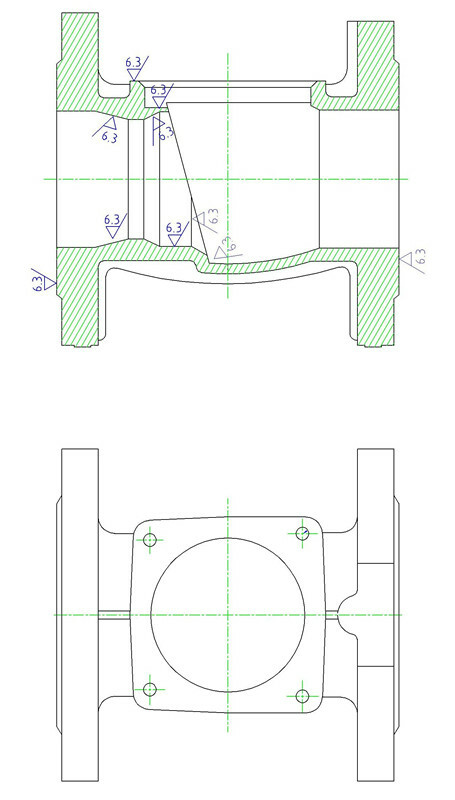 Type B: with vertical surface contacted with a horizontal turbine.